Classic. Bold. Subdued. 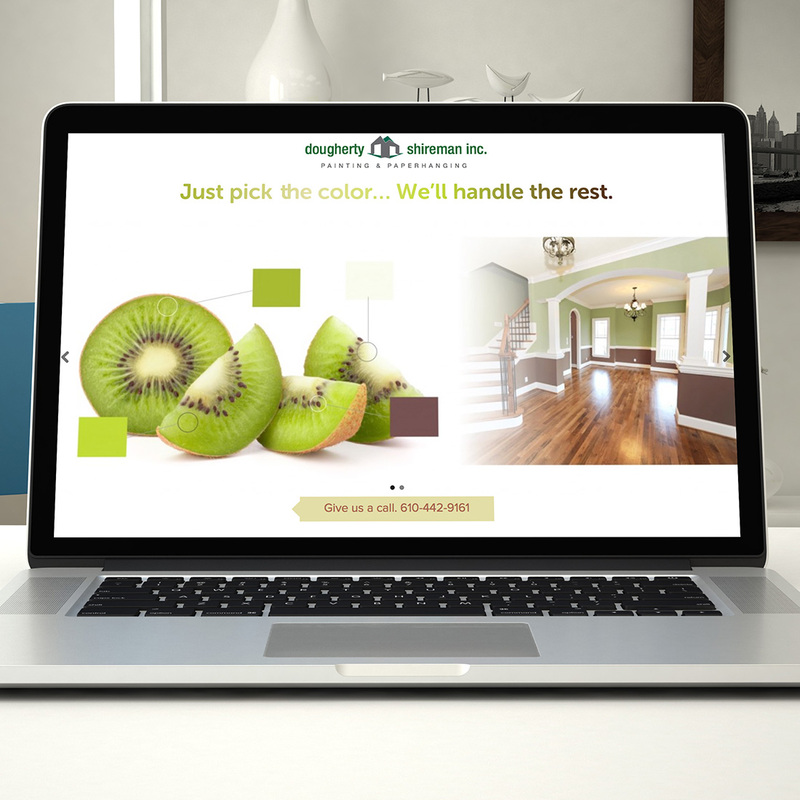 Whatever their style, customers turn to Dougherty and Shireman Inc. when it is time to paint your home. Dougherty and Shireman is the Lehigh Valley’s residential and commercial painting and paperhanging expert.